it’s the day most rugby fans can’t wait for and it always divides opinion. 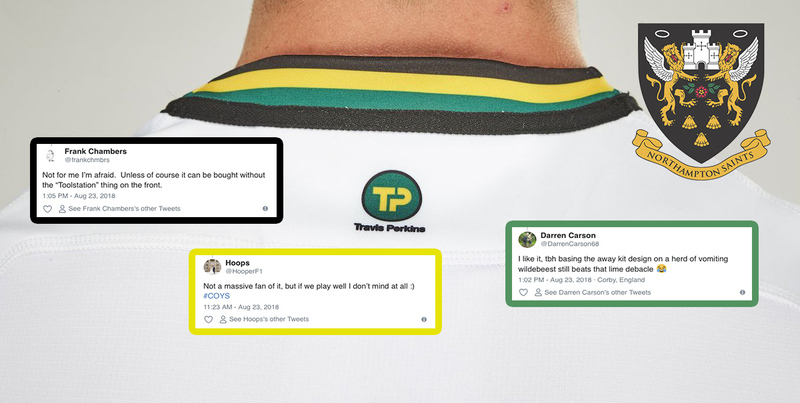 The release of new kits can produce instant hits, turn off supporters or come up with styles which prove to be “growers” with time. 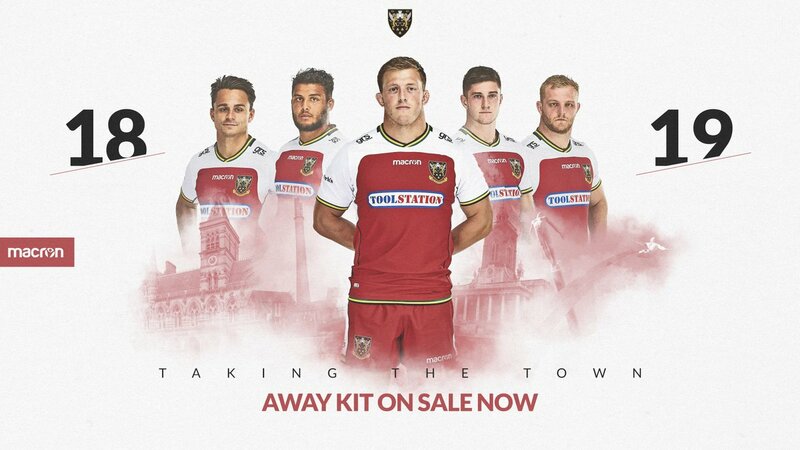 And the fresh new Northampton Saints away shirt has certainly done that. Now that is seriously cool kit. Much better than the lollypop lady kit of last season. Claret are the colours of the county (not maroon or burgundy). Please try harder. Not for me I’m afraid. Unless of course it can be bought without the “Toolstation” thing on the front. its like there trying to copy northampton cobblers oculars and northampton steelbacks. not a fan i believe we should at least try and stick with the basic oculars and try and make it into a away kit!! !